Tickets are available for purchase at the gate! June 15, 2019 & September 21, 2019! New for 2019! 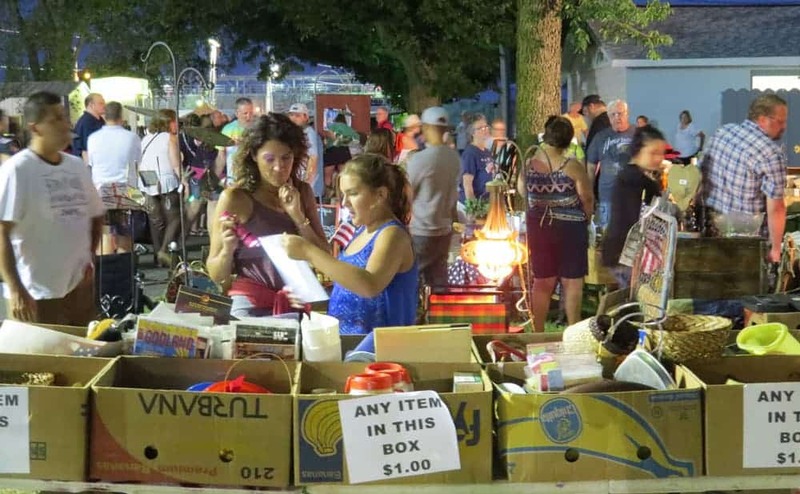 Our annual Belvidere “MID-NIGHTER” Flea Market will be June 15, 2019 + our new “FALL-NIGHTER” Flea Market September 21, 2019! Both will be 3pm to Midnight at the Boone County Fairgrounds, Belvidere, IL! Please call 715-526-9769 for info. “No need for Sun-Tan lotion at this market,” state Bob Zurko of Zurko’s Midwest Promotions, promoter of the special event. 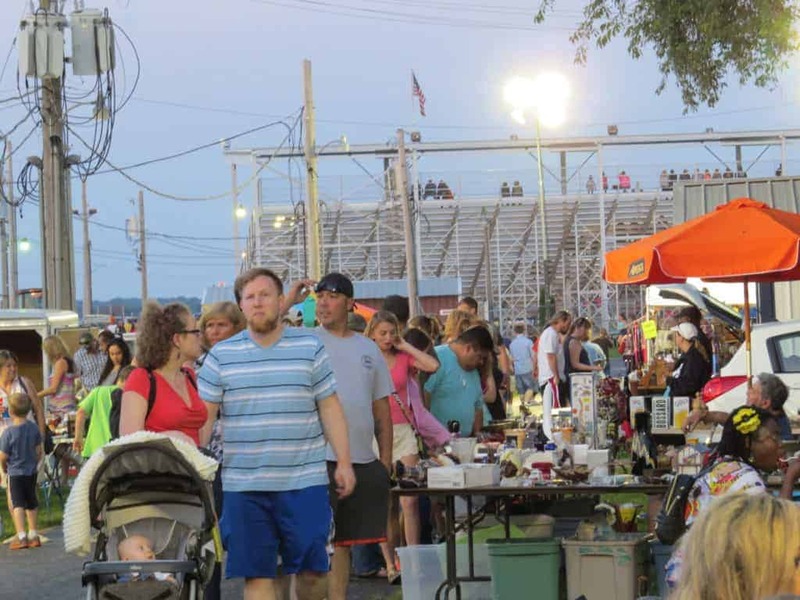 It’s a night of “Flea & Fun”!